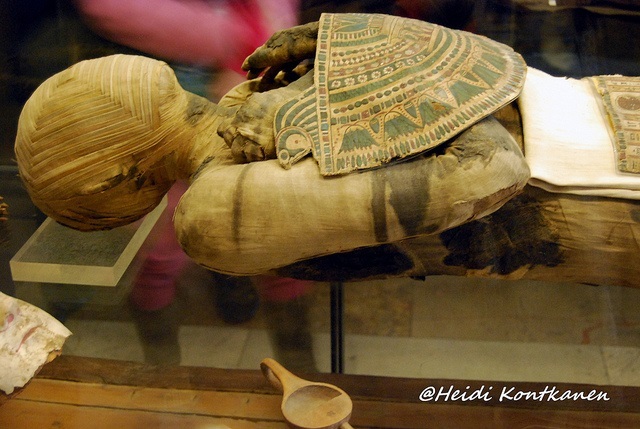 One of the most fascinating things in history are the Ancient Egypt mummies. How did the Egyptians even come to think of mummifying people? And why? One theory is that the first ancient Egypt mummies came about because the desert climate was so dry that people noticed how previously buried dead were preserved to an amazing degree. They may have come across these naturally formed mummies when they were burying their recently dead loved ones into old cemeteries. Also they may have come across people who had died in the desert and dried naturally before any animals found them. They drew conclusions that drying up the body preserved it. And at some point a belief developed that a physical body was necessary for a person’s soul to be able to live in the afterlife. Thus it became essential to try and preserve the deceased’s body as well as possible. 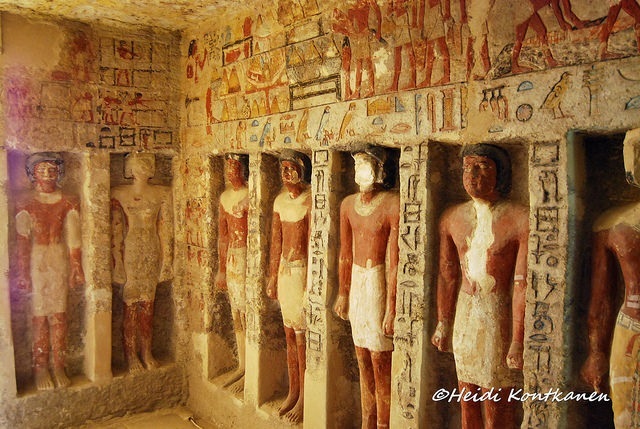 The 5th Dynasty tomb of Irukaptah. At first, at the beginning of the Dynastic age the Egyptians believed only pharaohs would have an afterlife – and the ones buried with him (which may explain the subsidiary burials of the very first kings – they had their servants killed so these could serve their king in the afterlife). The king would join his ancestors and the gods in the afterlife. Then the concept of afterlife spread, and the elite was also believed to survive death – at first only in their tombs which were made to resemble their homes, and later they too could move out of their tombs and go about freely the afterworld. 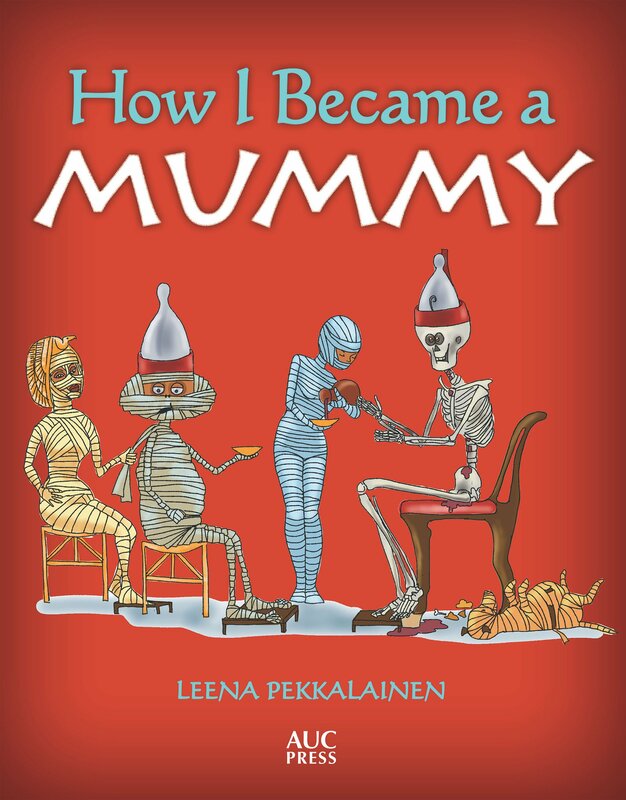 Then even the ordinary people gained eternal existence – but in all cases careful mummification and burial was needed. In time, through experiment and error, the ancient Egyptians found ways to preserve their dead to an amazing degree. The methods of embalmment became jealously guarded secrets, and just about the only written Egyptian sources of mummification are about embalming the Apis-bulls. This was because a bull can live a considerable length of time, especially if it was as pampered as the sacred bulls were, and so the men who had embalmed the previous bull were most likely dead when the next bull died. Therefore writing down the instructions was necessary. The Egyptians mummified both humans and animals, because they thought the divine gods expressed their essence through different animals. 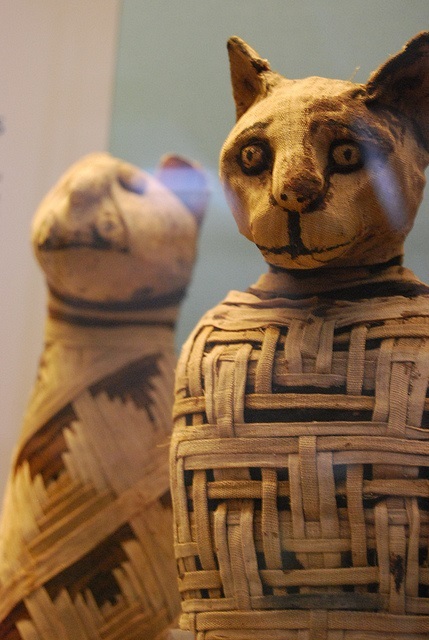 Cat mummies, from the Roman period after 30 BC. EA6752 and EA26847Provenance unknown. Picture copyright Heidi Kontkanen. The ancient Egyptians had very complex beliefs about the afterlife – how a dead person could go there, how to avoid the dangers of the underworld and reach the fields of Iaru (if the deceased survived the weighing of the heart, or the final judgement, that is). These beliefs were reflected in the methods of mummification: amulets, jewelry, spells, bandages, coffins, Book of the Dead and servant statues had a role in ensuring the afterlife existence of the deceased. People often think that the culture of Egypt was all about death, but that is mostly because the tombs and mummies are the best preserved sources of information left about the ancient people of Kemet. Ordinary houses were built of mud brick and have not made it through the ages when the yearly floods have melted the bricks. The villages of Kahun and Deir el Medina were exceptions to this rule, being situated in the desert, away from the flood plain. Palaces were also made of mud-brick, and the buildings that were made of stone, had their material torn down and re-used by many generations. Also literacy was very rare in those days, and so we are not left with much knowledge about the ordinary people’s lives. (Again Deir el-Medina, the village of the tomb workers who built the Valley of the Kings and Valley of the Queens, is an exception here. Plenty of their private correspondence has survived the ages because they were written on ostraca). 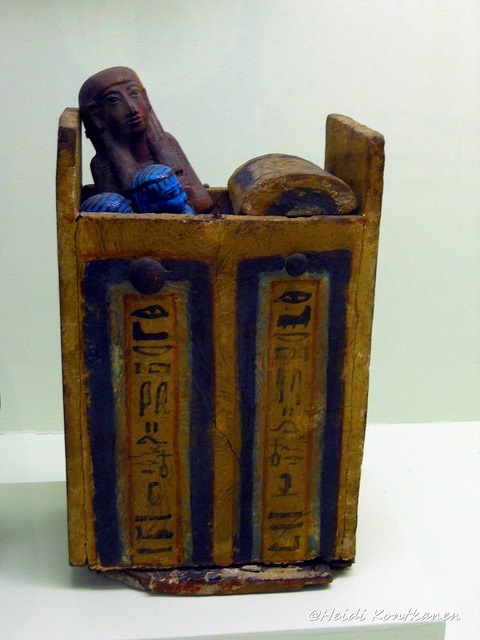 Shabti box from Ancient Orient Museum of Istanbul. There is one aspect in the burial cult of the ancient Egyptians not many think of: when so much wealth had to be made for the mortuary cult, and then buried, even more goods had to be made… and buried. 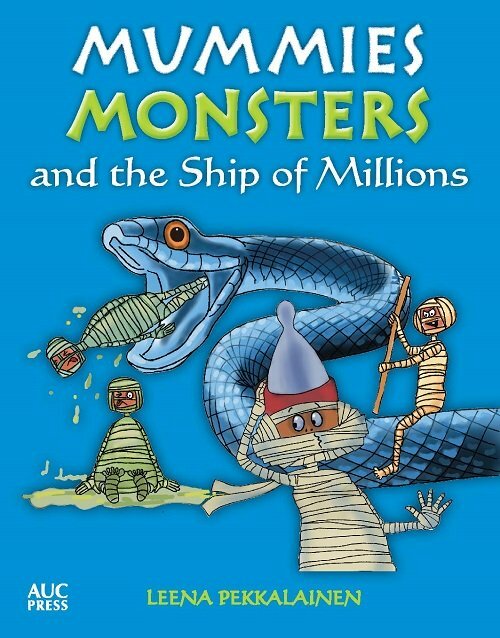 This caused a constant need for jewelry, linen wrapping, amulets, papyri… Providing the dead for eternity made the wheels of economy turn and eventually made Egypt the wealthiest nation of ancient times. It was perhaps unfortunate that the mummies of richer people were adorned with valuable jewelry – as a result their mummies (as well as many others) were often hacked to pieces in search of valuables. The tomb robbers also often burned the wooden coffins inside the tombs so that the gold objects would melt and would be easy to pick from the ashes. Selling jewelry clearly meant for the dead might rise questions, so melted gold was easier to use. And tomb-robbing was not only done by the poor – even pharaohs resorted to “re-using” the riches from the tombs of their ancestors. 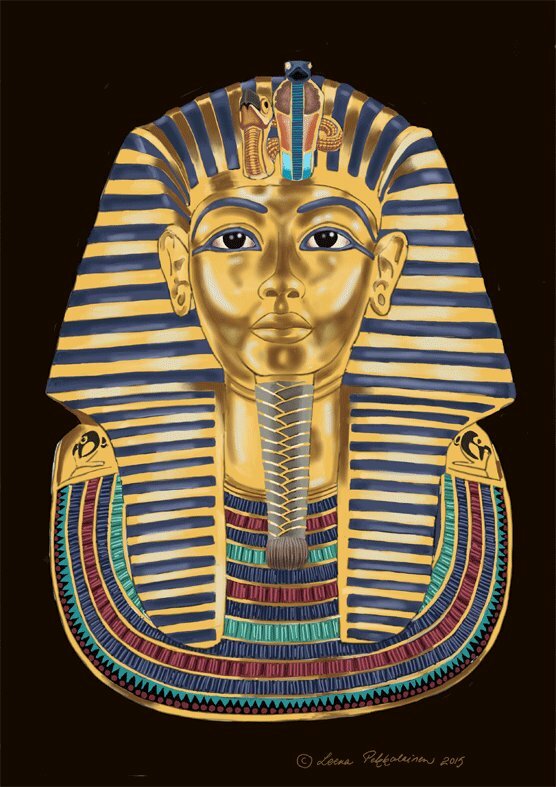 The most famous example of this probably being Tutankhamon. In a way you could say that the ancient Egypt mummies had an effect on the economy of the land by being robbed as well. 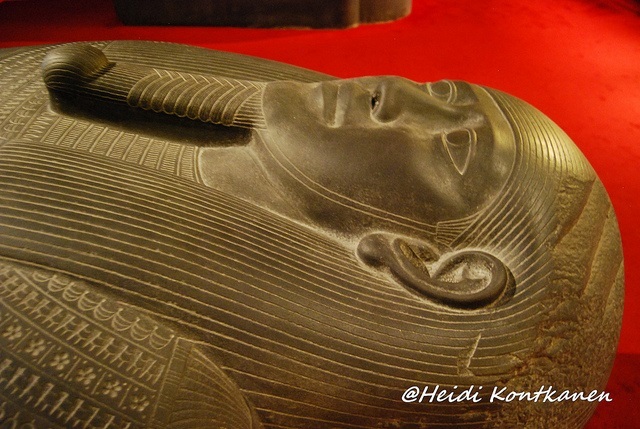 Here you will find articles about the ancient Egypt mummies: mummification, death and afterlife. 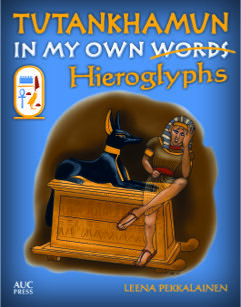 Both as fact-only - and also as a more tongue-in-cheek version by Mr Mummific. 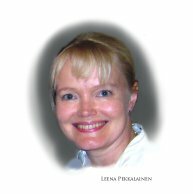 I wish to thank Heidi Kontkanen for the kind permission to use her photographs on this article.